We often get asked to give specific recommendations of our products based on individual skin care needs. Because everyone’s skin is so different, and each individual has unique issues to take into consideration (allergies, skin sensitivities, personal preferences, etc. ), we can only make some general recommendations. Please refer to the detailed descriptions of the various products on our website for more information. 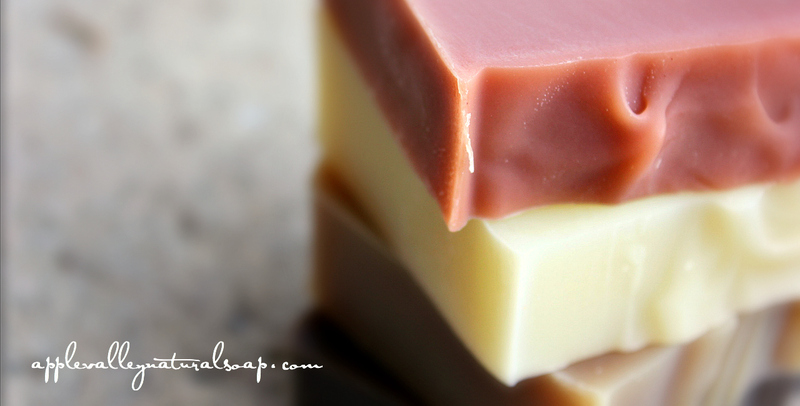 Our body-only bars are the most moisturizing. If you are not looking for a multi-purpose bar (hair and body), and you ARE looking for an especially moisturizing bar, then we recommend any of our body only bars. Please select an option that appeals most to you personally. You know best what type of scents you enjoy! For babies or people with extra sensitive skin, we recommend our Calendula Castile bar (unscented), our Cocoa Butter and Vanilla Bean bar (unscented), our Lavender and Chamomile bar, or our unscented Virgin Coconut Bar. Hard bars for washing hands that last a long time by a bathroom or kitchen sink? Any of our Sink Salt Bars. Our Organic Coconut Bars are another great option with several scents to choose from. Problem scalp? Rhassoul and Avocado, MAN, Peppermint Tea Tree, Simply Shea, Jojoba Silk Conditioning Bar, Green Tea & Nettles. Floral scents? Bella Rose, Lavender Buttermilk, Chamomile and Orange Blossom, Italian Garden, Wildflowers. Unscented? Simply Shea, Calendula Castile, Cocoa Butter and Vanilla Bean, Jojoba Silk, and our unscented Organic Coconut bar. Bars that are good for facial skin (dry)? : Honey Carrot and Tangerine, Cocoa Butter and Vanilla Bean, Lavender and Chamomile, Antioxidant Beauty Bar. Red hair? Bella Rose, Chamomile and Orange Blossom.